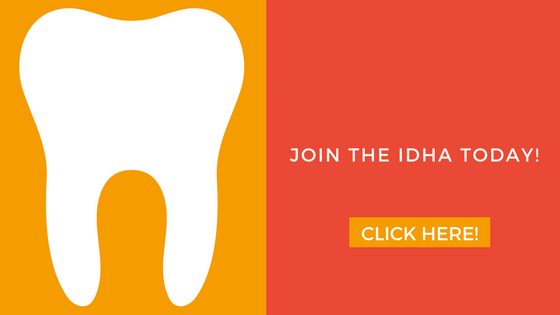 We would like to invite you to join ADHA – the only association dedicated to protecting and promoting your profession. In these times of change you need something to count on, and ADHA is your advocate for professional advancement. Membership includes many benefits components offer continuing education courses each year at deeply discounted or free rates to members. If you think about it, 12 CEUs make membership worth at least $240. You will also receive two member-only journals: Access and The Journal of the American Dental Hygiene Association. 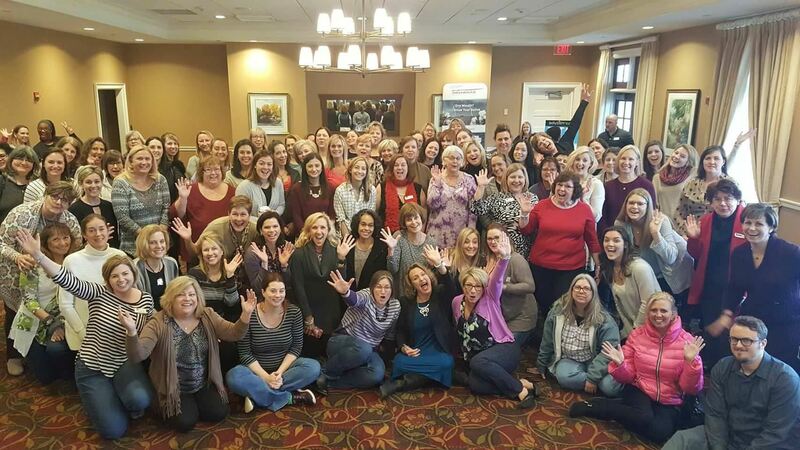 Networking opportunities, insurance discounts, and advocacy for the dental hygiene profession are all part of your membership. 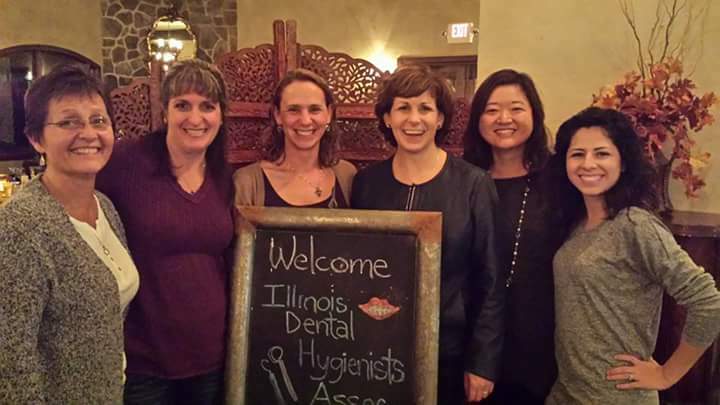 IDHA is committed to you and your professional success, but we cannot do it without every hygienist's support. Your membership has tangible benefits mentioned above, but most importantly you are investing in your professional future. Questions? Contact IDHA President Laura Scully or myself!